Certain environmental factors may lower your pet’s immunity. 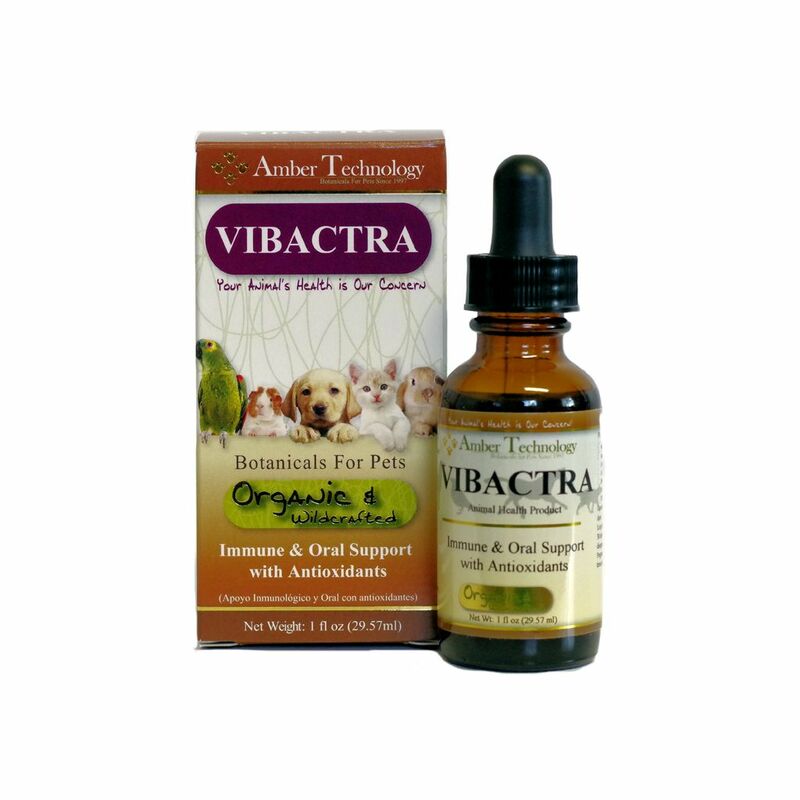 By using Vibactra on a regular basis you can help keep your pet in peak condition. General: give orally 4 times daily for 7-10 days. Long Term: give orally 2 times daily for 30 days or until 5 days after symptoms have disappeared. You can substitute Vibactra with Vibactra Plus, Kochi Free or Tossa K products.